Social media exposes a business by having targeted advertisements to potential clients. This exposure gets the word out that your business actually exists and directs your potential clients to your products and services. This provides an opportunity to connect with your potential clients. Social media has the ability to reach all ages and demographics. A 2018 Smart insights report found that ages 16 to 64 are active on various social media platforms. Therefore, no matter how young or old your target audience is, they can be found online on social media platforms and in any country, giving your business a great avenue to market. It is cheaper to advertise on social media than on mainstream media. While mainstream media will cost millions and can only be watched during specific times, social media allows your target market to view your advertisements at any time. All you require is a strategic budget and strategic posts. While most businesses can be found on social media, not all are able to build relationships with their customers. For your business to stand out, you need to be able to promptly respond to customer’s queries or compliments. This enables you understand your customers’ needs and interests as well as build trusting relationships. In addition, it also enables you to create content that appeals to the emotions of your target market. Social media provides a level playing field for large and small businesses. For small businesses, a huge online presence through great websites and proper social media marketing enables them to compete with large businesses unbiased. This is because the customer is online and not in your physical store. Their primary concern is the quality of goods and services provided. 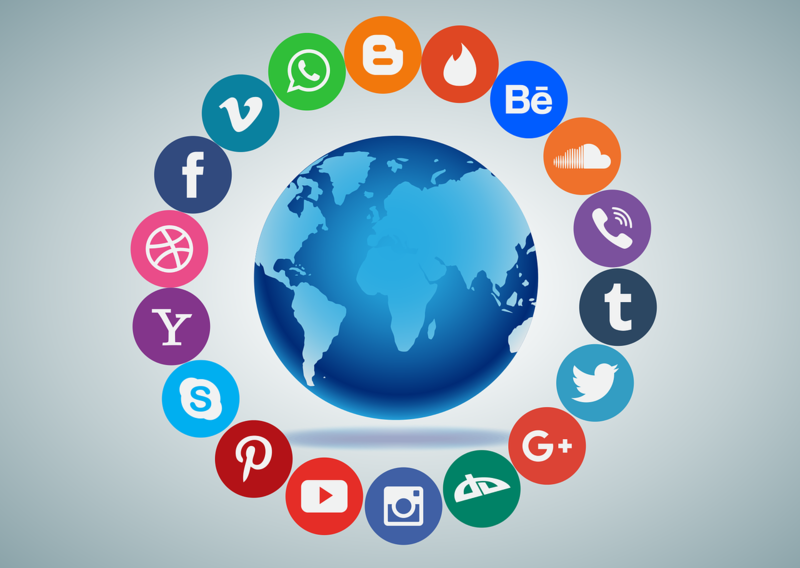 Due to globalization, a business with social media presence is in a position to sell its products and services around the world. This is because, the number of online shoppers is on the rise and people want to shop at their own comfort and convenience. Marketing to the right audience results to an increase in sales. We are living in the social media age where if you are not on social media you are missing a lot of what is going on in the world. Similarly, if your business is not on social media, you are limiting your potential. Therefore, for a business to stand out and prosper there is need for social media marketing.